Subject teachers’ award for each group taught. 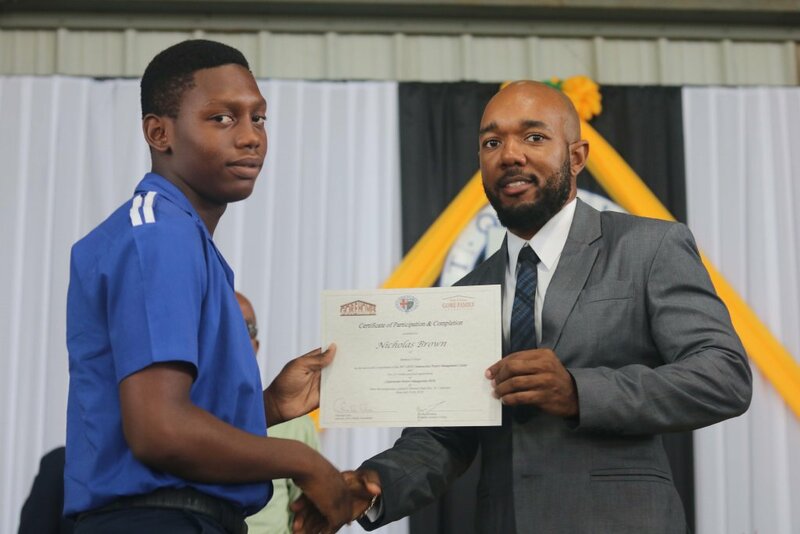 Each month an award is given to the student in each class who attains the highest mark (80% and above) for the previous month. This award is presented at a monthly in- class ceremony. The student at each Grade level, with the highest overall average for the school year will be awarded. 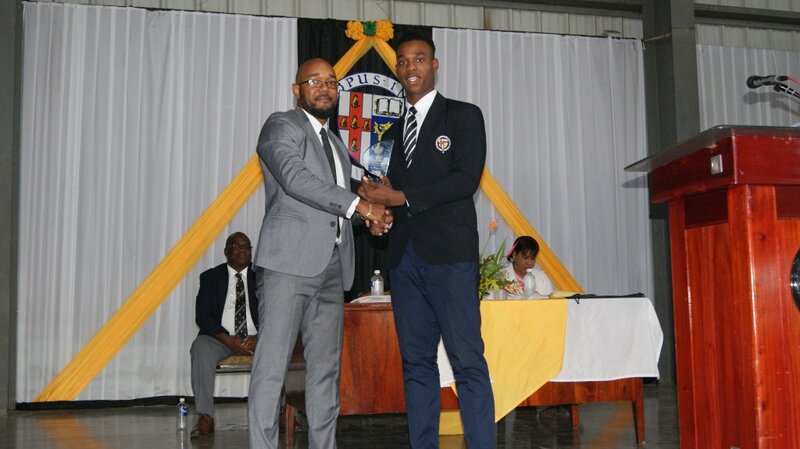 The student with the highest overall average for the schoolyear will receive the Principal’s award at the Achievement day. 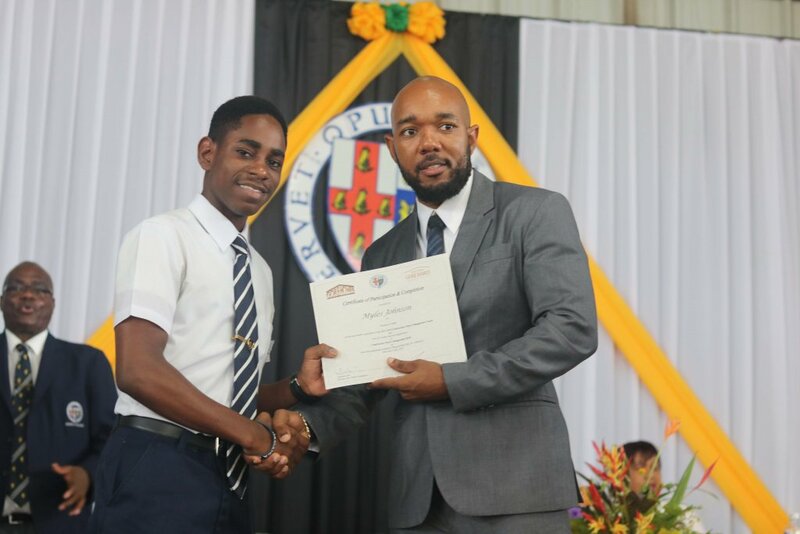 Students who achieve an overall average of 90% or above will receive a special award. 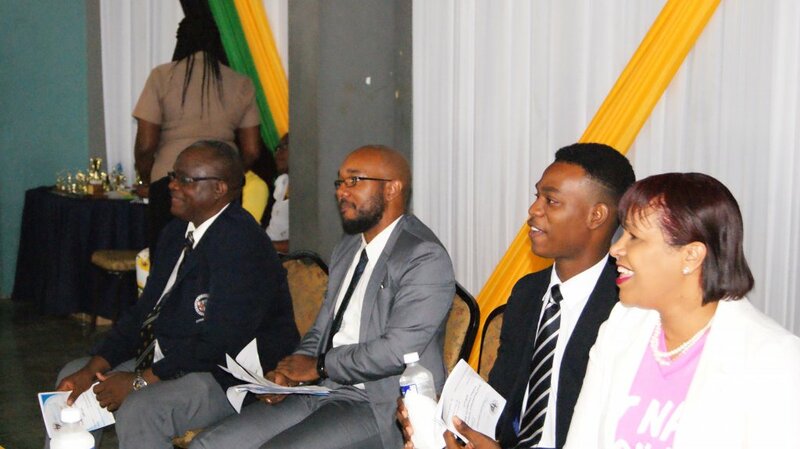 High performers will be inducted into the Honour Society. 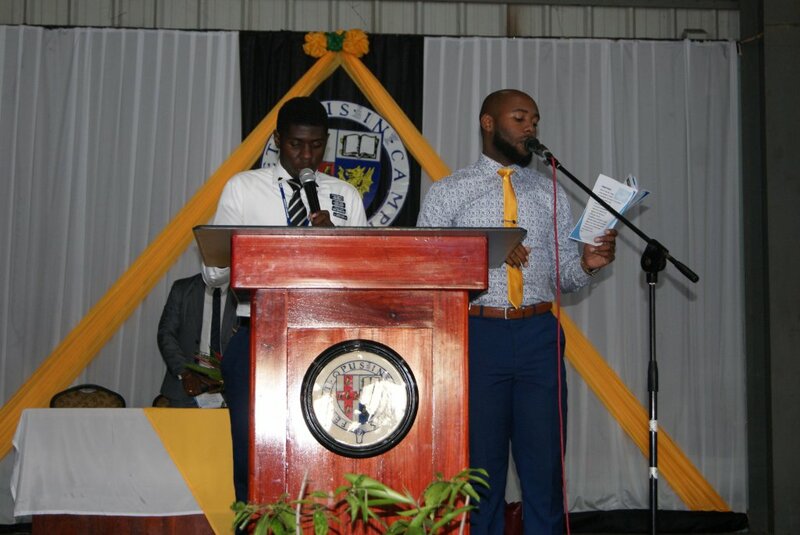 The Jamaica College Honour Society (JCHS) seeks to recognize and encourage academic achievement, promote leadership and stimulate a desire for service among its students, to fully prepare them to become world class citizens. develop each student’s leadership potential. lead peers in different aspects of school life. 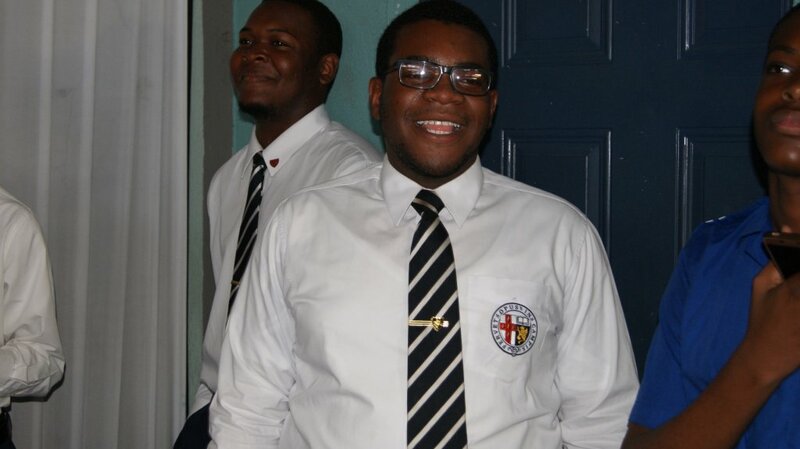 Members will be encouraged to be actively involved and be exemplary students and positive role model for their peers. host meetings every fourth Thursday of each month. ACHIEVEMENT DAY IS CELEBRATED ANNUALLY. 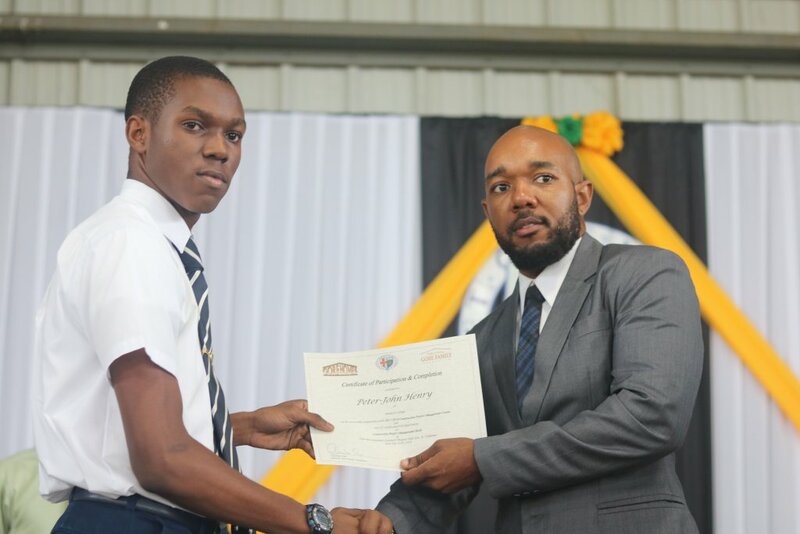 The academic journey of Jamaica College is one which has always sought to focus on the holistic development of students. 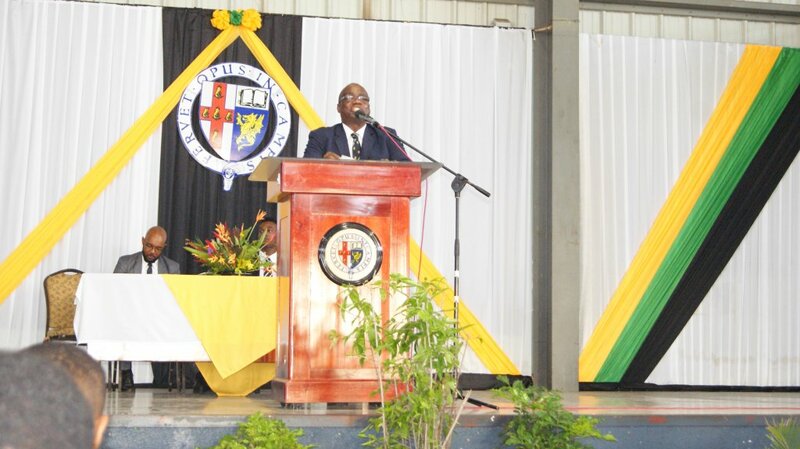 Over the years, the school has undergone various changes but its mandate has remained the same. 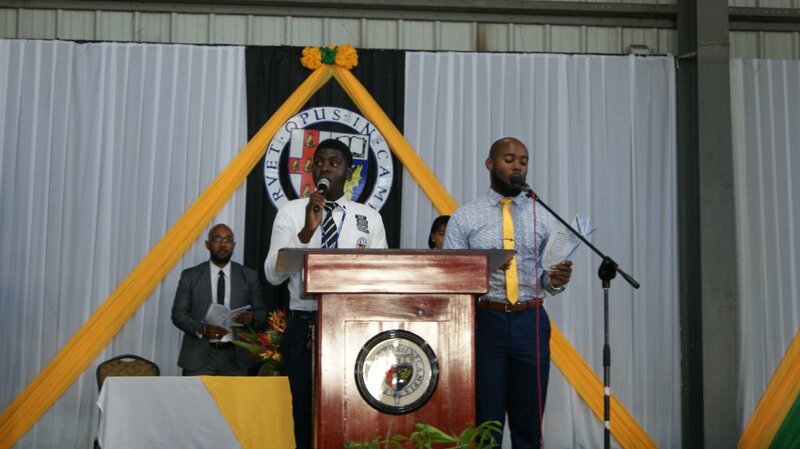 The Principals of Jamaica College have been embarking on a new and positive path that continues to show improvement in all areas. The administration strategic plan guides the efforts of its staff in restoring and maintaining a high standard of academic excellence. The administration through analysis of the grading system determines performance averages. The results are used to determine what actions need to be taken to improve, encourage or reinforce student’s performance. 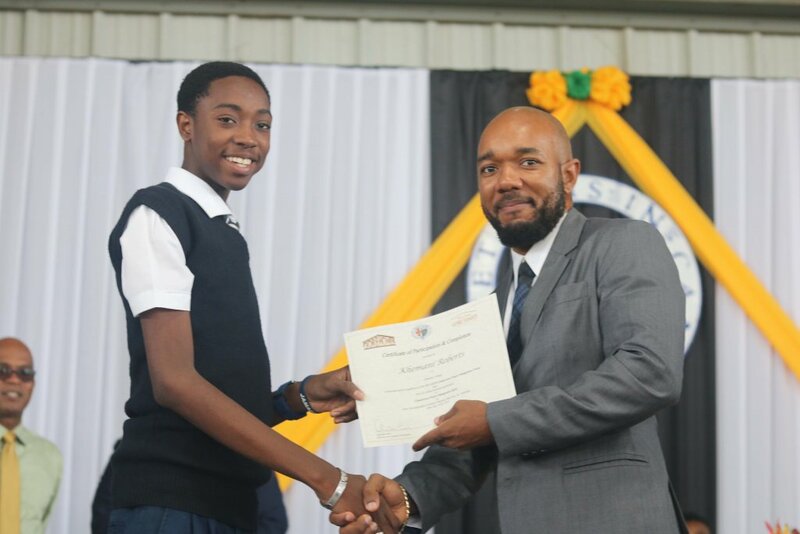 The curricular outside the standard classroom is geared towards the mental, physical and spiritual development of the students. 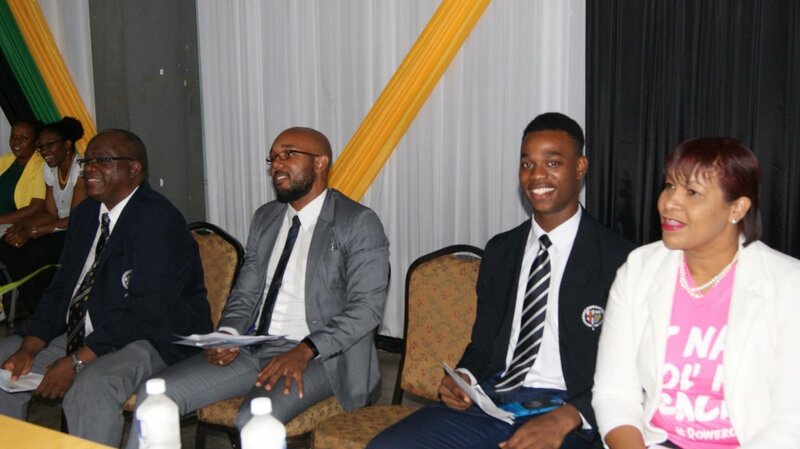 This aspect of the strategic plan focuses on students’ involvement in co-curricular activities and the various programs offered by the school. Assessments are made to ensure that the teacher’s lesson plan is comprehensive and in sync with the syllabi. Assessments are also made on students’ completion of assignments. 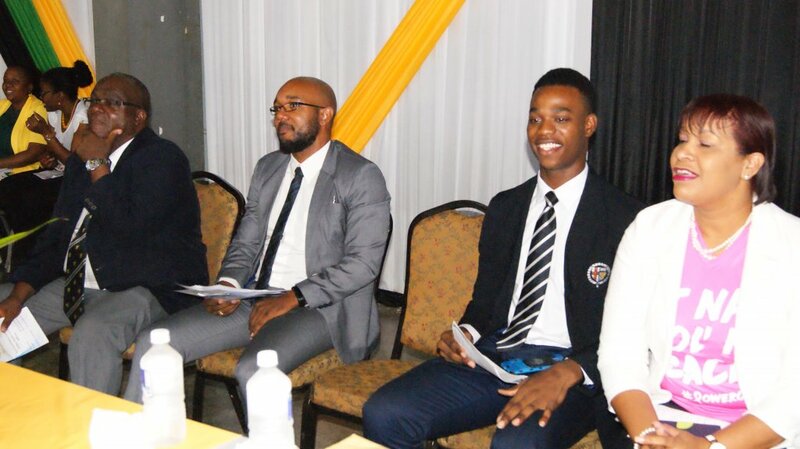 Parent and teacher consultation are held every term for parents/guardians to meet directly with teachers on the performance and behavior of their son(s). 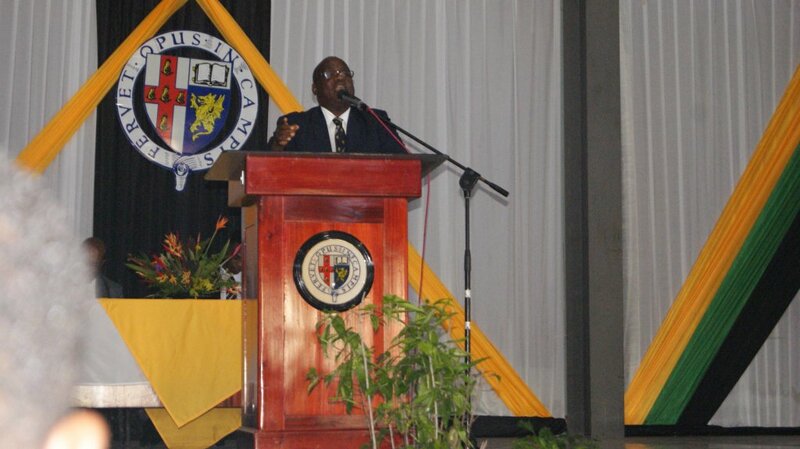 The National Education Inspectorate in its report stated “Jamaica College has a well developed broad-based curriculum which is regularly modified to cater for the needs of most students.” The report went on further to laud the efforts of the School Board, the Alumni and the Administrative team in restoring Jamaica College to its number one position. 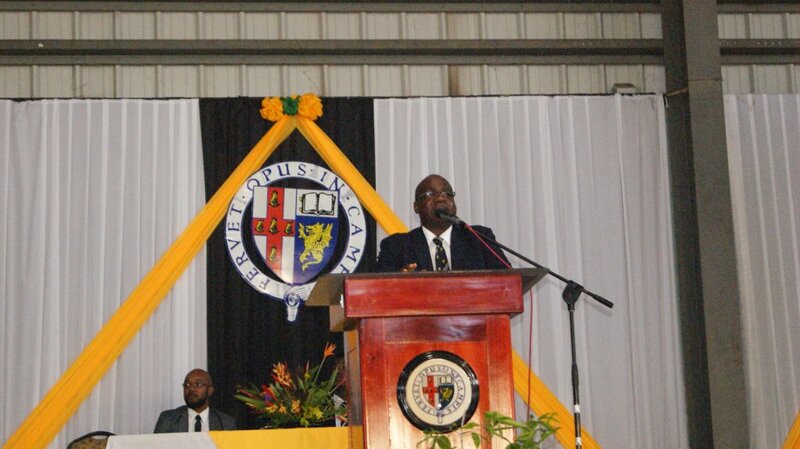 The strategic plan steers the way for improving the school’s performance in the regional examination. 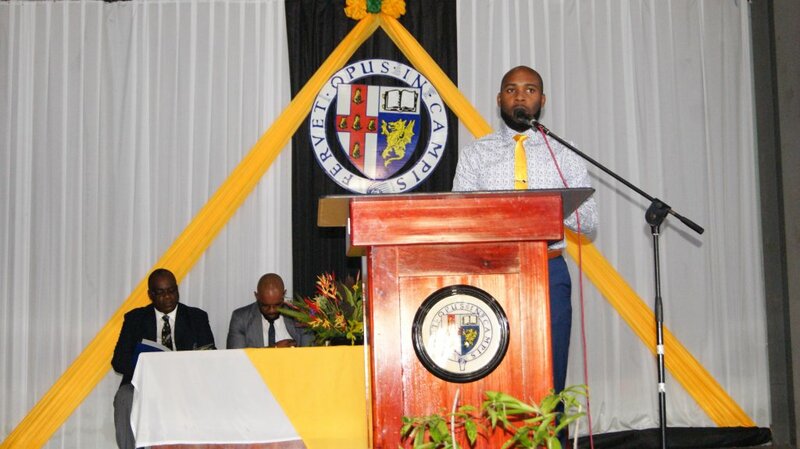 Jamaica College continues to show improvements in this area and through continued effort and hard work will become a model institution of academic prowess.